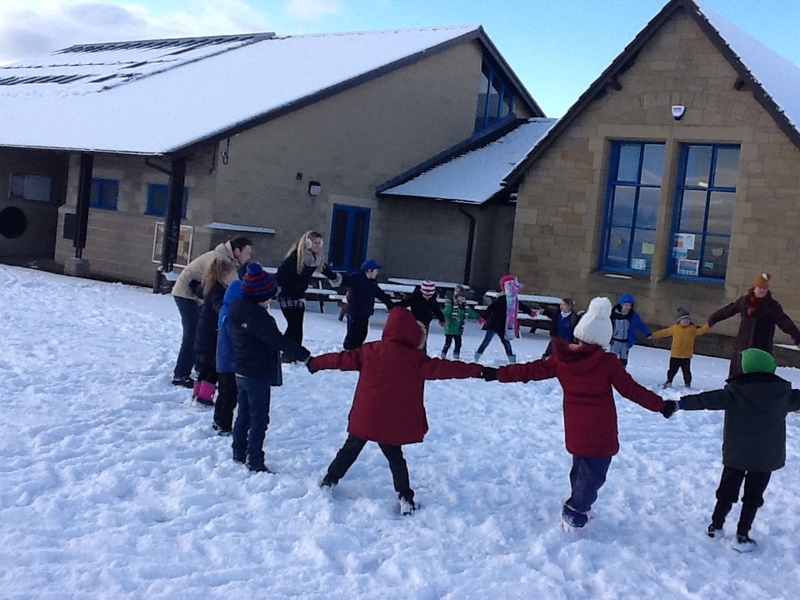 We have had an amazing day making use of the snow! 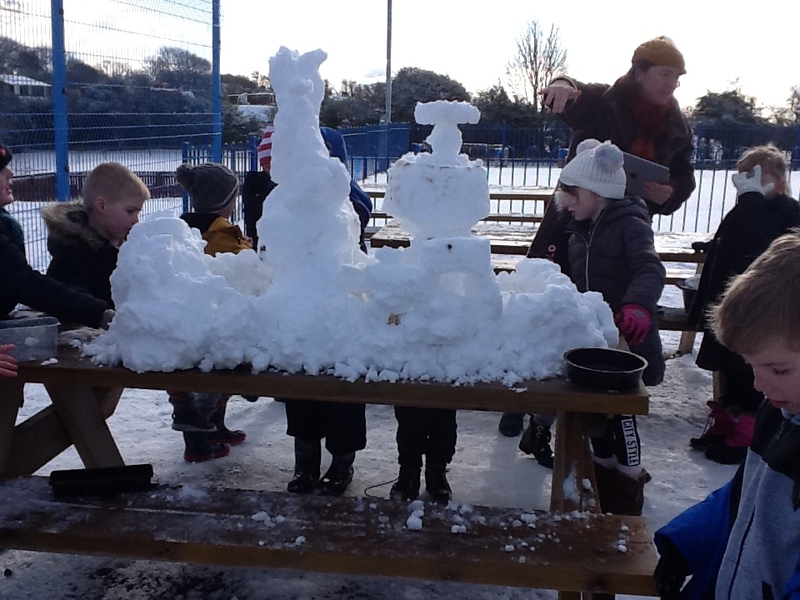 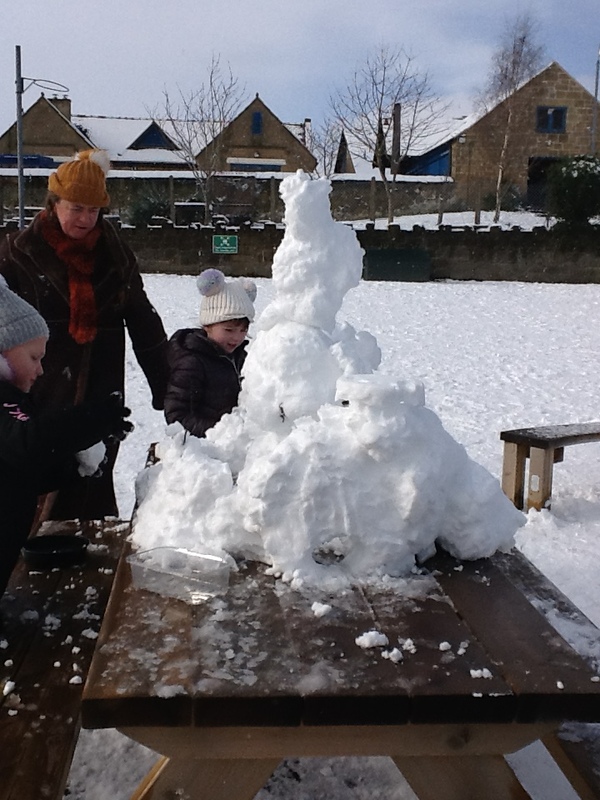 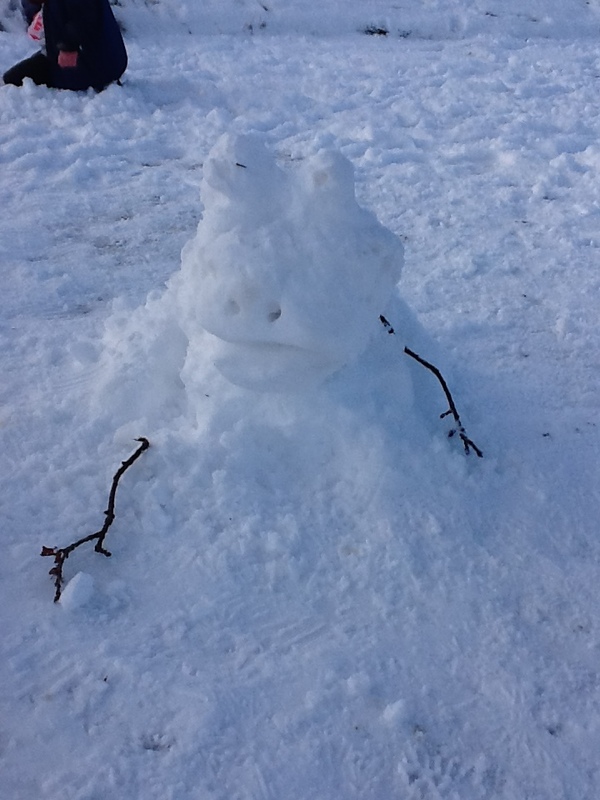 We worked together as a team to build an ‘enchanted snow castle’ and a magical ‘frog’ as part of our story planning. 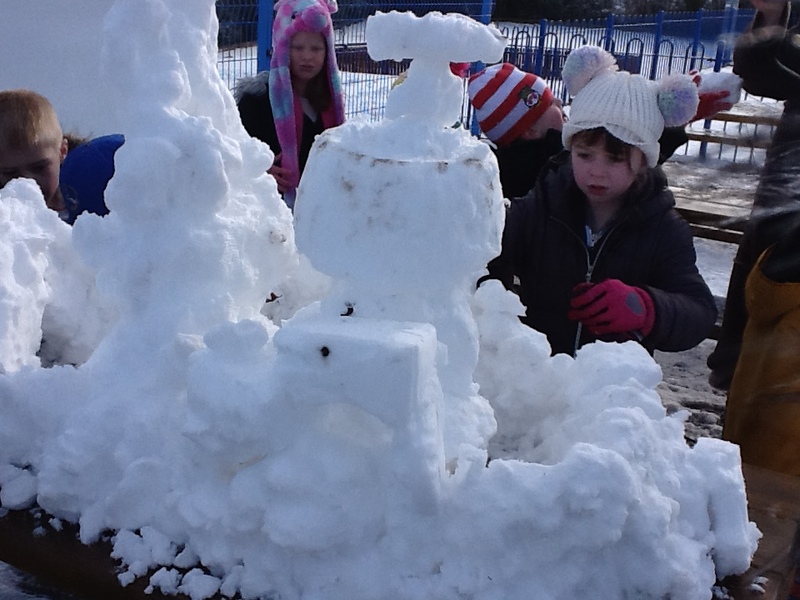 Next week we will be starting to make our puppet characters.